Our pals at other local real estate offices report the same. Folks must be busy traveling or with holiday plans – almost feels like it usually is here two weeks after Easter, rather than the week before. Season has wound down quickly. 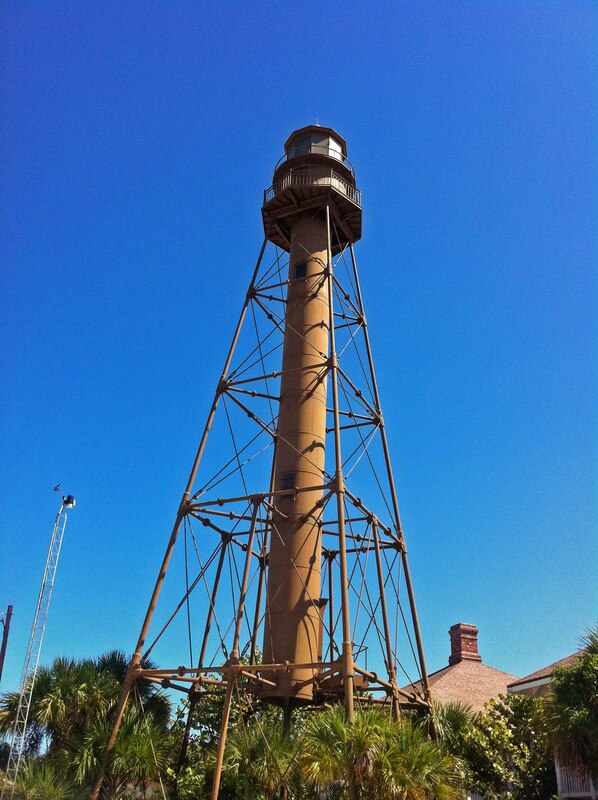 Below are a few island news items, followed by the Multiple Listing Service postings this week on Sanibel and Captiva Islands. Though the islands are winding down from a busy winter season, for those who like to visit during the “best” time, we locals say that is during May and October, when the traffic is light and the weather is perfect! Make your reservations now. Or better yet, come to buy! This morning brought our first good shower in what seems like months. Much needed rain that hopefully will green things up and keep the dust down on those sandy island roads. The weather forecast through the end of next week is for mostly sunny days with temperature in the low 80’s. Spring Festival at Sanibel Community Park – tomorrow (Sat April 7) from 10 a.m. to 1 p.m., right across the street from SanibelSusan Realty. This annual event is presented by The Children’s Education Center of the Islands. Easter Egg Hunt at Sanibel Community Church – at 1740 Periwinkle Way, next to Jerry’s Market, also tomorrow (Sat) from 11 a.m. to 1 p.m. It’s for children ages three years through 5th grade. “Will state sales tax need to be collected and paid on short-term rentals? “The situation: A homeowner has two properties in Florida: a single-family home and a condominium. He wants to rent out one or both of them, but is unsure whether or not he’ll be required to collect and pay state sales tax. “That depends on how many months of the year the property is rented, says the Florida Realtors® Legal Hotline. Generally the rental of residential property, such as a single-family home or condominium, is exempt from taxation. This exemption applies when there is a bona fide, written lease agreement that is for longer than six months. If the lease agreement is written for six months or less, the rental is considered a transient accommodation and is subject to sales tax. If there is no bona fide, written lease agreement, the rental is also considered a transient accommodation, and the first six months of continuous occupancy is subject to sales tax. Exemptions exist for rentals to migrants in labor camps, to certain military personnel and to full-time students. “The state sales tax rate is 6% and many counties impose a sales tax surcharge as well. The tax is due on rental charges or room rates paid for the right to use or occupy living or sleeping accommodations. Rental charges include any amount imposed for the use of items or services required to be paid as a condition of the use or possession of the accommodation. “In addition, most Florida counties impose a local tax on short-term residential rentals. Contact the Florida Department of Revenue (DOR) or your local county taxing agency to determine whether your county has a short-term rental tax and, if so, how it should be reported and paid. “If you’re the owner of a rental that’s considered a transient accommodation or if you’re a real estate licensee who collects or receives rent on behalf of the owner for a rental that’s considered a transient accommodation, you must register with the DOR before you begin your activities; otherwise, you may be subject to penalties. Sanibel City Council on Tuesday passed an ordinance amending the coastal zone protection section of the Sanibel Plan that allows resort accessory uses such as swimming pools to be repaired or replaced in their existing location and size even when they are entirely or partly beyond the coastal construction setback line (CCSL). This was the final piece in a long process to allow Sanibel’s aging resorts and hotels to modernize and remain attractive to tourists without losing amenities or units. 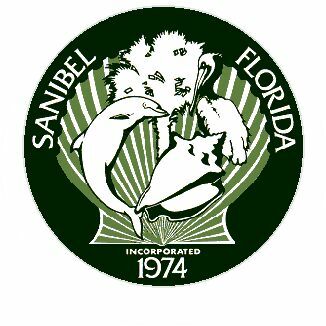 Those built years ago do not conform to stricter regulations enacted after Sanibel incorporated. Council policy is that short-term accommodations are crucial to the island’s tourism-based economy. This proviso regarding replacement is only valid if there is no other site available and it does not allow for new development beyond the CCSL. A client forwarded the below links. They are web cams to two bird nests posted by Cornell University’s Lab of Ornithology. One is a red-tail hawk and the other a blue heron. With eggs in both nests, it is fun to check them periodically to see these spring happenings. Lots of Sanibel bird nests already have young in them too. Next we will see the beaches marked with the nests of our local shore birds. Photo above was taken on Sanibel’s east-end last May. 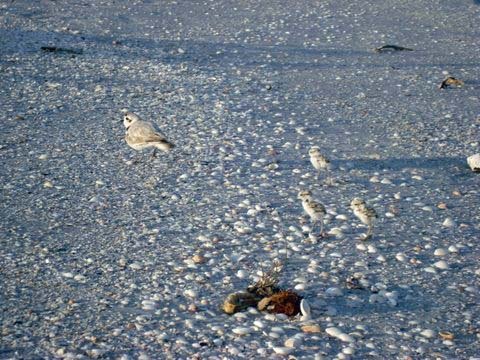 It is a snowy plover mom with three babies following behind her. 4 new listings: Tennisplace #C31 2/1.5 $279K, Sandpebble #1F 2/2 $356K, Spanish Cay #A6 1/1 $289.6K, Sanctuary Heron III #1B 3/2.5 $624K. 3 price changes: Colonnades #12 1/1 now $159.5K, Tarpon Beach #308 2/2 now $615K, Oceans Reach #2D2 2/2 now $760K. 7 new sales: Sanibel Shores #E 2/2 listed for $279K; Sundial #F408 1/1 listed for $299K; Sanibel Arms West #J1 2/2 listed for $439K, #J3 2/2 listed for $459K, & #L6 2/2 listed for $469K; Sundial #Q402 2/2 listed for $599K & #T404 2/2 listed for $669K. 5 closed sales: Sundial #B301 1/1 $269K, Sanibel Arms #G2 1/1 $395K, Sanibel Inn #3534 2/2 $450K, Pine Cove #303 2/2 $880K, Plantation Village #B122 3/3 $1.7M. 3 new listings: 1297 Par View Dr 3/2 $799K, 1555 San Carlos Bay Dr 2/2.5 $999K, 829 Tulip Ln 5/4.5 $2.495M. 10 price changes: 2066 Wild Lime Dr 2/1 now $349.9K, 458 Lake Murex Cir 3/2 now $399K, 1429 Jamaica Dr 4/3 now $495K, 9454 Calla Ct 3/2 now $597K, 9319 Kincaid Ct 3/2 now $599K, 1271 Sand Castle Rd 3/2.5 now $629K, 228 Hurricane Ln 3/2.5 now $725K, 4518 Bowen Bayou Rd 4/4 now $759K, 1244 Par View Dr 4/3 now $868.9K, 4701 Rue Belle Mer 4/4 now $2.365M. 2 new sales: 1417 Causey Ct 3/2 listed for $544K, 1308 Tahiti Dr 3/3 listed for $699K. 5 closed sales: 1427 Sandpiper Cir 2/2 half-duplex $300K, 535 Piedmont Rd 3/2 $347.5K, 565 East Rocks Dr 3/2 $429K, 207 Daniel Dr 3/2 $541.75K, 9020 Mockingbird Dr 3/2 $687K. 1 new listing: 3037 Poinciana Cir $239.5K. 4 price changes: 4077 Coquina Dr now $224.9K, 9042 Mockingbird Dr now $329K, 2263 Starfish Ln now $549K, 2299 Starfish Ln now $599K. 2 new sales: 1326 Junonia St listed for $279K, 2423 Blue Crab Ct listed for $329.9K. 3 closed sales: 2285 Wulfert Rd 150K, 604 Boulder Dr $250K, 0 Camino Del Mar $310K (our sale). 2 new listings: Marina Villas #903 2/2 $620K, Lands End #1602 2/2 $1.28M. 1 new sale: Lands End Village #1628 3/3 listed for $1.675M. 1 closed sale: Seabreeze #1251 3/3 $1.48M. 1 new listing: 15166 Wiles Dr 3/2 $3.895M. 2 price changes: 11521 Laika Ln 3/3 now $1.399M, 11515 Murmond Ln 2/3 now $1.749M. 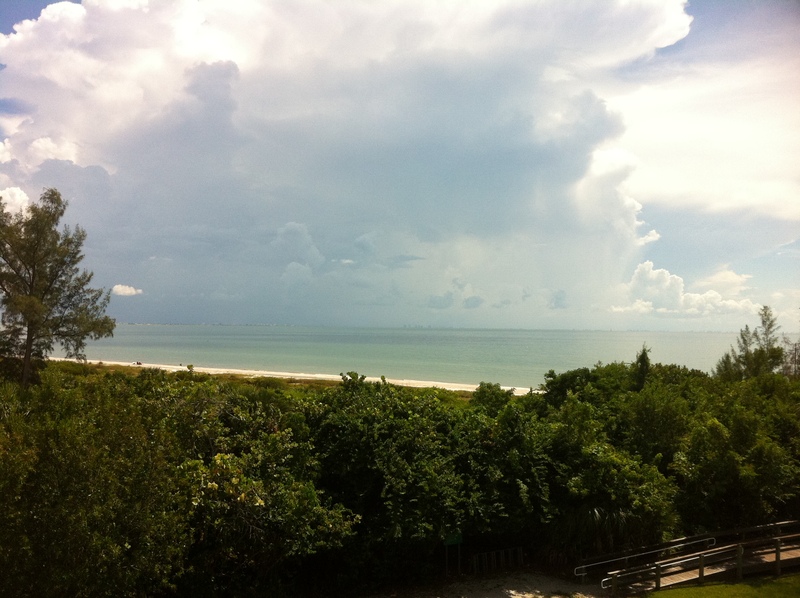 2 new sales: 1 Sunset Captiva Ln 2/2.5 listed for $1.495M, 16585 Captiva Dr 5/4/2 listed for $2.3M (short sale). Happy Easter from The SanibelSusan Team!